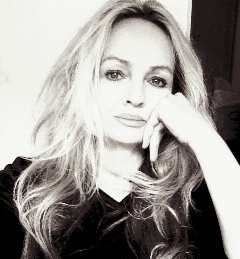 A background in Fine Art, Sculpture, Art History and Graphic Design, informs Pamela’s creations. Her passion for the nature of Africa, is deeply and elegantly embedded in her work. She is based in Johannesburg, South Africa. USA product launches in Atlanta and New York. January. 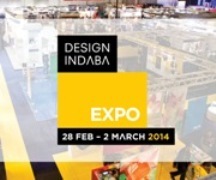 Design Indaba, CTICC, Cape Town 28 February- 2 March. 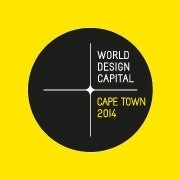 World Design Capital 2014. Aboda products are represented in the South African Handmade Collection.